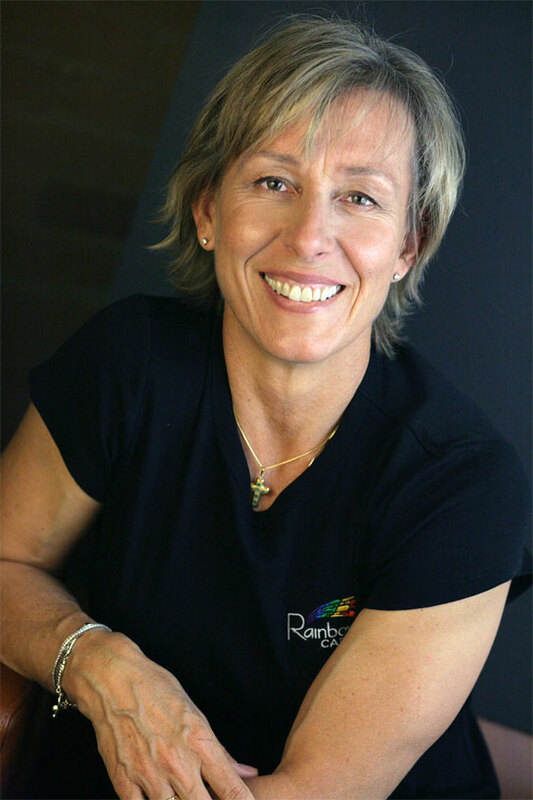 Today, lesbian tennis player and former World No. 1 Amelie Mauresmo announced her retirement from the sport at the ripe old age of 30. Mauresmo has been out for ten years, but the focus of the media has always been on her tennis and not her sexuality. Vive la Amelie!